Print models: Patricia C. , Angela B. , Omarr D. , Kevin B. 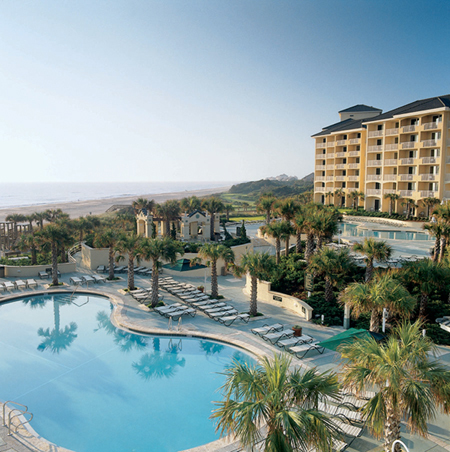 & Claire G. have booked the new resort print campaign for the gorgeous Amelia Island Plantation in northern Florida! The Diamond Agency has been working hand in hand with the New York City advertising firm and was excited to report the news early Tuesday afternoon. Proclaimed as “Florida’s premier AAA-Four Diamond resort”, the resort attracts upscale national and international visitors. The tennis program, specifically, at Amelia has been renowned as “one of the finest in the world”. Models will shoot through the remainder of this week materials for resort print and web advertising. This entry was posted in Orlando Talent Agency Bookings, Print on March 3, 2010 by TheDiamondAgency.